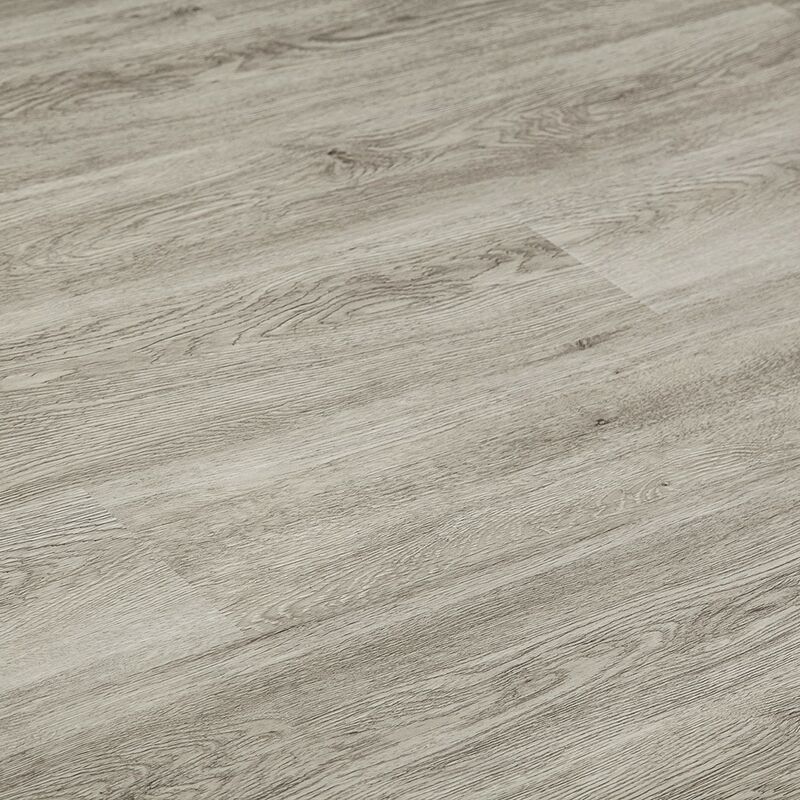 Vesdura Vinyl Planks - 5.5mm WPC Click Lock - Endure Collection features the next revolution in luxury vinyl flooring core technology. 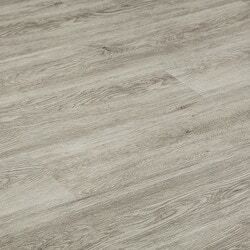 Luxury vinyl planks with WPC core will repel moisture and water. Realistic finishes and attention to detail make this luxury vinyl floor the perfect alternative to hardwood floor including wet rooms like your kitchen, bath or laundry. This durable floor will be sure to last and is backed by a 25 year residential warranty, 10 year light commercial warranty.